Career pivoting isn't just a trend anymore – it's fully entrenched in today's workplace as a way for people and companies to reinvent themselves. And recruiters everywhere are sitting up and taking notice of true life-long learners who brave new territories. When you spend your life exploring new and different things, most likely a major career change isn't such a hard decision. 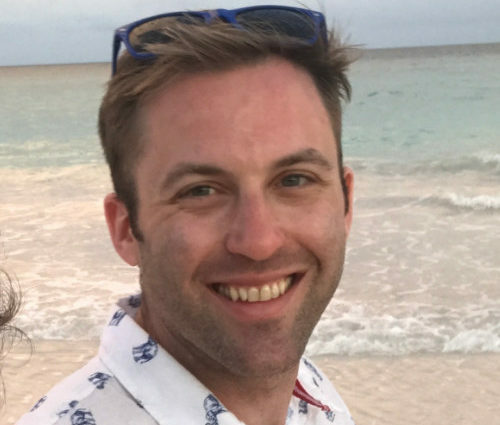 So, when Zachary reached the highest achievements he could in the field of pharmacy, he sought his next challenge – why not try a data science bootcamp? Two weeks later, SPR found Zachary. 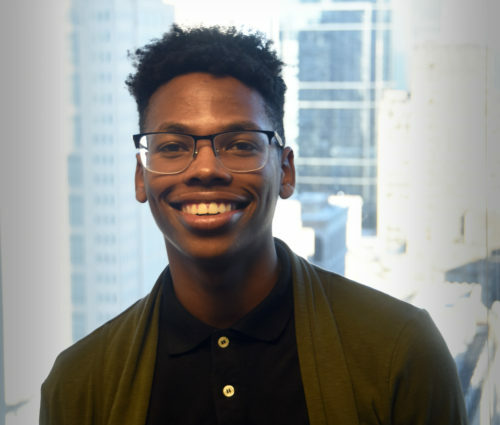 "This is my first time working in an actual office, and having these types of work relationships," said Zachary. "I'll be doing project work, instead of working on a strict set of things in pharmacy." 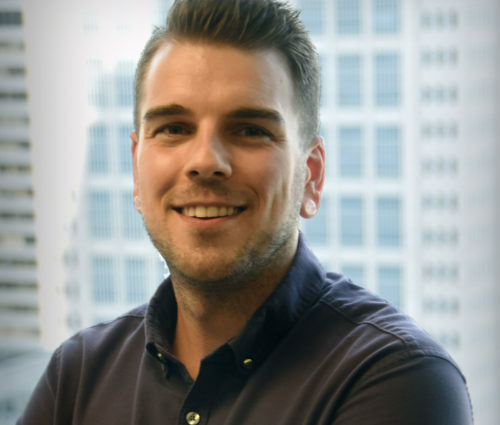 Zachary wanted to make the transition into software to work with data, machine learning, and analytics: "I can continue to learn and grow, help build a strong and cohesive team, and continue to say 'yes' to new opportunities." Rachel is a multi-faceted learner, to say the least. 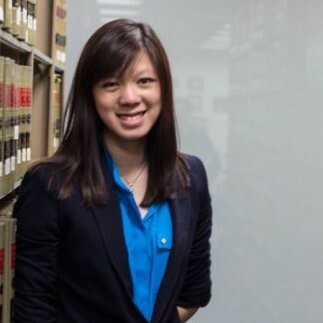 Hailing from Kuala Lumpur, Malaysia, Rachel recently graduated from Illinois Tech with a double degree – an MBA and a Master of Science in Marketing Analytics. "My background and time in graduate school allowed me to diversify my skills and knowledge across various landscapes, from startups to large corporations," Rachel said. 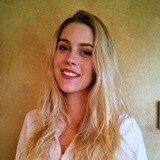 Rachel was a top choice this summer to join our SPR intern program. She spent her internship helping the Crowe team with analysis, working with the marketing team on persona research, conducting usability research for SPR Way, and assisting with the KeHE B2B e-commerce portal. Impressive. 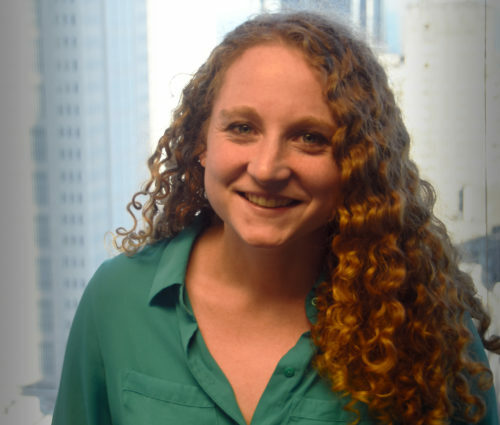 After the internship wrapped up, SPR hired Rachel fulltime to join the XSDG team. She's currently working on p44 to capture and document requirements and user stories. Plus, she is passionate about helping young girls explore technology, having organized Microsoft's first DigiGirlz Day in Malaysia. "It's something that has deeply impacted me and my long-term goals for giving back to the community through education." Ask her about it! Trent graduated from Oklahoma State University this year with a degree in graphic design. But to help improve his web design skills, Trent started teaching himself coding and in a roundabout way, started software engineering. "I wanted to push myself further, though," Trent said, so after graduation, he attended devCodeCamp. That's when SPR entered the picture, reaching out to Wisconsin's sole software developer bootcamp to find junior developers that might make a good fit with SPR. Trent presented to a group from the SPR Milwaukee office and the rest is history. As for his short time so far with SPR, Trent is embracing the challenge. "I like the fact that at any point, I can get a new client, drop in and learn something new." 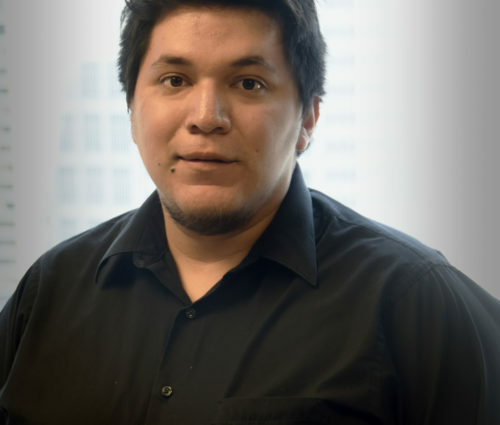 While his official hire date was this summer, Juan is a familiar face around Chicago office having interned with us for several months. It all started through SPR's connection with Year Up, a Chicago program that gives young adults a chance to learn hands-on skills and then apply them at a company like SPR. In his early months at SPR, Juan was often found in the Maker Space. He built and coded a robotic arm, helped with IoT devices, assisted with the 3D printed Ada Lovelace project, and coached visiting kids during Bring Your Kid to Work Day, on how to make a fidget spinner. Through his internship interactions, Juan met Karen Bark who leads the Test Engineering team. It started as a simple talk for Juan to understand the testing practice – Karen was so impressed, she asked him to join the team and switch to automation. "I've developed a deeper understanding of many concepts and I don't see that stopping any time soon," Juan said. "I joined SPR through an opportunity to grow my skills by learning automation and the testing mentality, an example of SPR's dedication to the development of its employees." Juan said one highlight for him so far has been how approachable the leadership team is. "I was privileged to work closely with many knowledgeable people here, and they are all more than happy to explain some technical concepts." Ally worked in a microbiology research lab and interned with an auditing company as a project manager and business analyst. She also worked with an advocacy group in Chicago to break the cycle of poverty: "Working to lift up those in need has remained a passion of mine." And one more thing? Ally is a classically trained singer. "I always want to advance and grow, whatever environment I'm in." Perhaps the switch from software tester to developer doesn't seem like a big leap. But know this: Aly graduated with a degree in biomedical engineering but moved on to QA work for an electronic medical record company. During that time, Aly wanted to push further than manual testing. She questioned "Why do things work the way they do?" and hoped to pursue automated testing. So she took a job doing automated mobile testing in Milwaukee. "I would set something up in the testing environment, but I always thought I could make it better," Aly said. "I was always bothering the developers and they'd say, 'why don't you learn to code?'" She did. Aly attended devCodeCamp in Milwaukee, in the hope that she'd be able to make things as much as break them. "It turns out, I really want to make things," Aly said. She presented her final project to a group from SPR, the conversation continued, and now Aly is working on an internal open source project with SPR. "I'm up for anything, and looking to learn as much as I can," she said. Luke graduated from UIC with a BFA in graphic design. 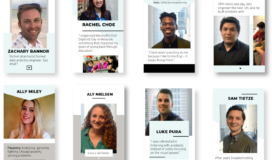 He cut his teeth working in the Chicago startup scene, most notably as the Creative Director of Techweek, a nationwide technology conference. Luke loves all things tech and was closely associated to the development process, having dabbled in some basic front end development and WordPress builds. When the creative drain eventually kicked in, he looked at what else he loved to do. "I had a drive to do web development, but I didn't know how to go about it," Luke said. "After some pushing and prying, I pulled the plug. I attended a bootcamp, one that SPR was heavily investing in to find developers." 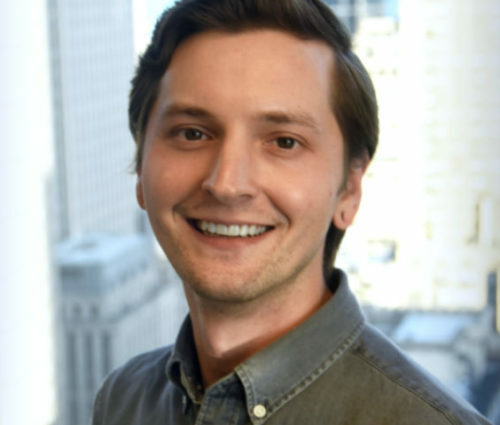 Luke graduated from Fullstack Academy's software engineering bootcamp and joined SPR. "I couldn't be happier being on the open source team," Luke said. "What we do is amazing, we have great clients, and there's a plethora of unique work." Plus, his background comes in handy, as he brings a keen eye for design to everything he touches. Sam had what some might think the dream job – living in California, working six years for Apple, troubleshooting software. But, Sam said, "I wasn't fulfilled with that anymore. I wanted to get my hands dirty. I wanted to be the one making that technology." Before that, Sam graduated from the University of Minnesota and lived in Chicago for a time. When the opportunity came for Sam to return to, as he says "the best city in the world," he took it. Thanks to a dev bootcamp Sam attended, SPR approached him about an apprenticeship. "I liked the vibe of the open source team. It is a great opportunity to work with POC stuff, but also with things out in the wild." Sam is currently on the ShopRunner team where he recently launched his first product – an image carousel for women's clothing.